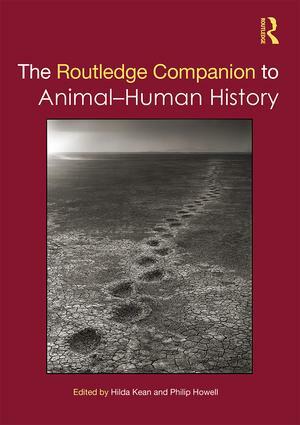 Animal – human histories in a history book? 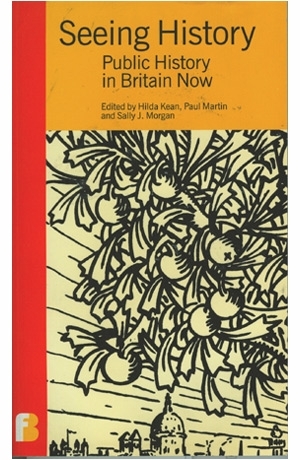 I’ve just received a new book from Bloomsbury Press containing an article I have written on animal-human histories. 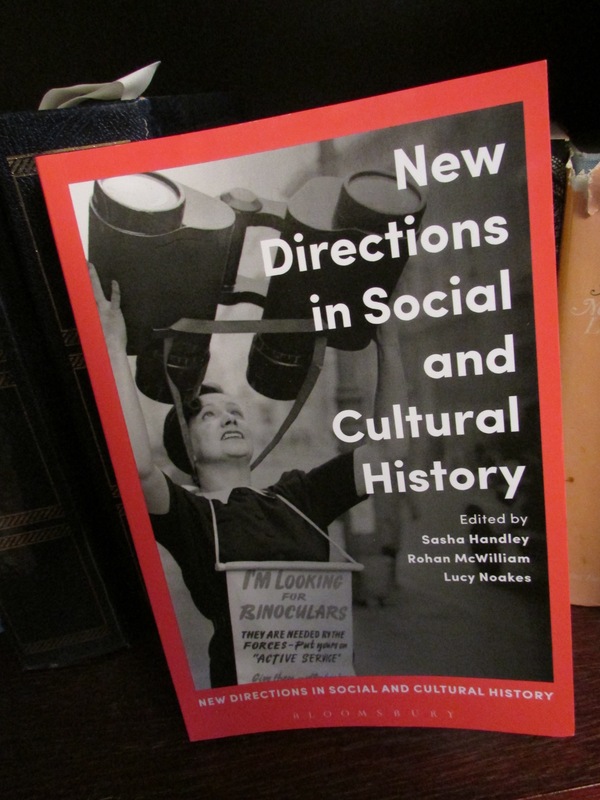 The overall topic is called New Directions in Social and Cultural History. 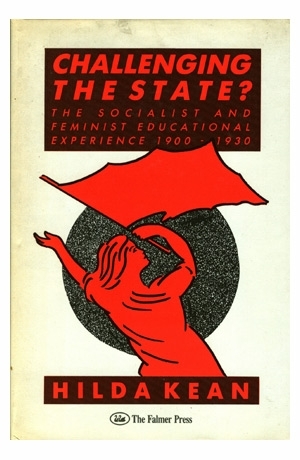 The collection is arguing that new areas are developing within this nature of history. So several are new topics such as markets and culture, visual and material culture, subjectivity,and environmental history. 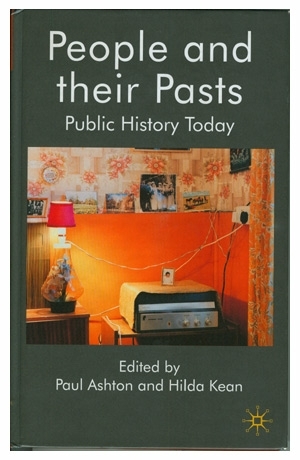 Although the editors have not written individual articles on interesting aspects of their own research they argue that the 1980s saw a challenge to the orthodoxies of social history and its methods. 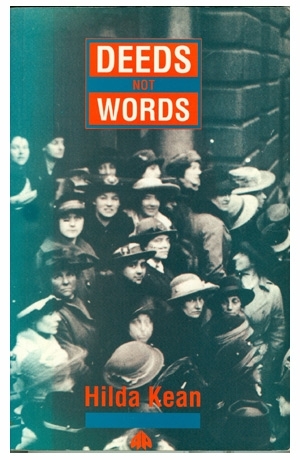 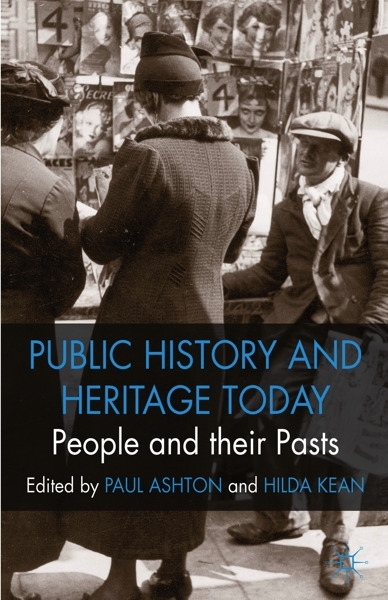 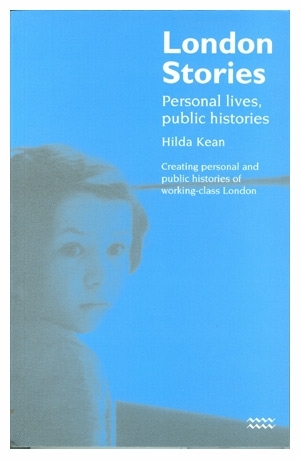 The book is thus aimed at students and ‘scholars of social and cultural history and historiography’. 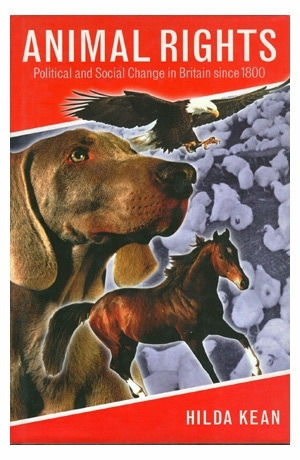 I was trying to focus on the examples of animals engaging in experience, agency and representation and then discussed the importance nowadays of writing animal-focused history. 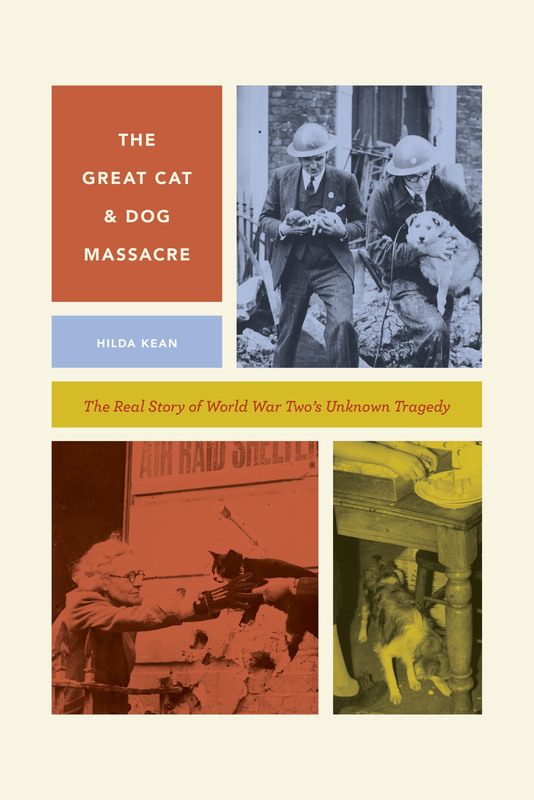 I suggested that irrespective of an individual historian’s particular interest (or not) in non-human animal histories, this topic is one that deserves to be taken on board by the wider historical community. 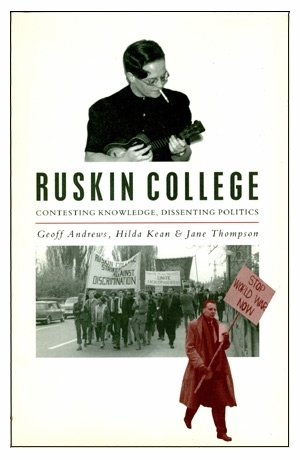 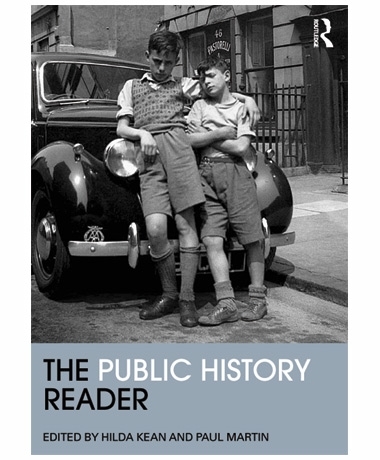 It seems well worth reading around current debates in history and is available online, being issued for the first time this February ( 2018 ), at less than £20.